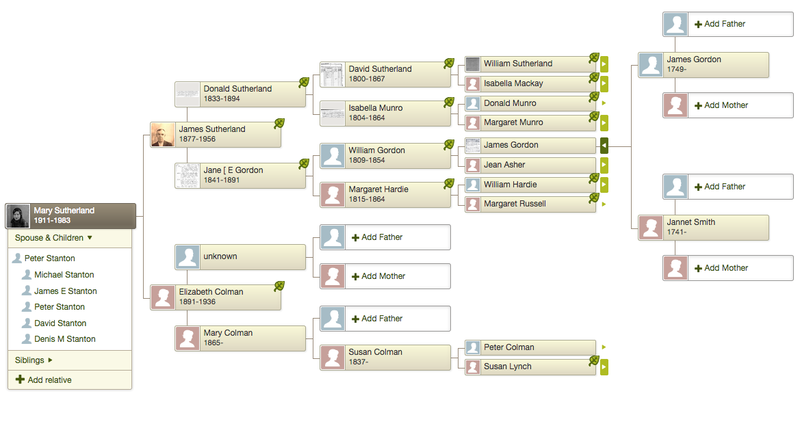 Your information on the Gordon branch of the family ties in very much with my own research with one notable exception – namely the James Gordon (my direct ancestor) born to James Gordon and Jean Asher. I have him as being born on 8 June 1814 in the Parish of Drainie, Morayshire and dying on 22 April 1885 at 25 North Street, Bishopmill, Elgin (the polite address for the Elgin Poorhouse). He was I believe the brother of the William Gordon (born 20 September 1809) who married Margaret Hardie in 1840 and had the daughter Jane who married Donald Sutherland in 1867 and moved to Edinburgh about 1873. 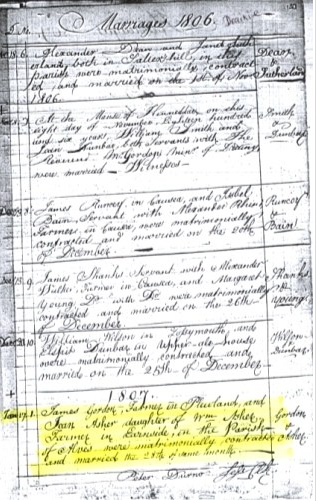 The James I have identified married Barbara Henry in 1843 in Morayshire and his death certificate showing his demise in the Poorhouse lists the Informant as James Sandison his brother in law. His wife Barbara did indeed have a sister married to a James Sandison so I’m pretty confident I have the right man. 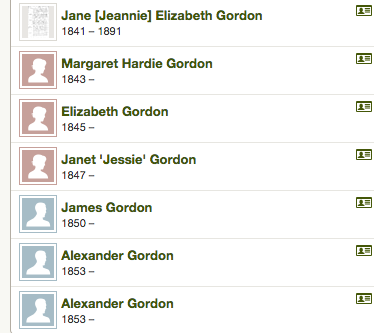 One of their children (another James Gordon) married a Helen Logie in 1874 in Edinburgh. 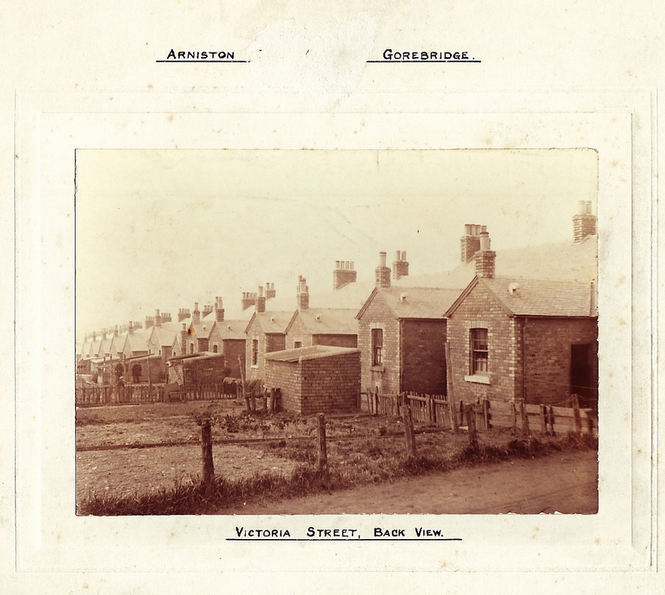 Their marriage produced 7 children in Edinburgh including my own grandfather William Logie Henry Gordon. In my early investigations I came across the James Gordon (of the superb photo you sent) who died in Montrose in 1906 but discounted him from my lineage when I looked at his marriage lines with Elizabeth Christie in 1869 which lists his parents as David Gordon and Jean Macauly.I’ve also attached a narrative that I previously sent to Ann Landels that provides a bit more detail on the more recent members of my family which you might find mildly interesting. It’s at this point that I have to advise you that we are all big Jambos due to my grandfather’s upbringing in Newton Street, Gorgie – sorry about that! Grandad Gordon served in the Great War but unfortunately his records were lost in the blitz of WW2. I do know that he served in the Royal Engineers and, given his profession, it was likely that he was one of the sappers who undermined the German trenches and placed tons of amatol prior to its detonation. My grandad’s older brother John also served in France (again no service records survived) and actually married a sister of my grandmother Maggie in the same Queens Hotel in Leith in 1914. William and John were pretty much inseparable – both living in Arniston, working in the local pits and even serving in the same mine rescue team: My grandfather William Logie Henry Gordon was a coal miner who was born in Edinburgh but lived all his married life in Victoria Street in Arniston, Midlothian with his wife Maggie McKinlay whom e Wed on 24th JULY 1912 in the Queens Hotel in Leith. 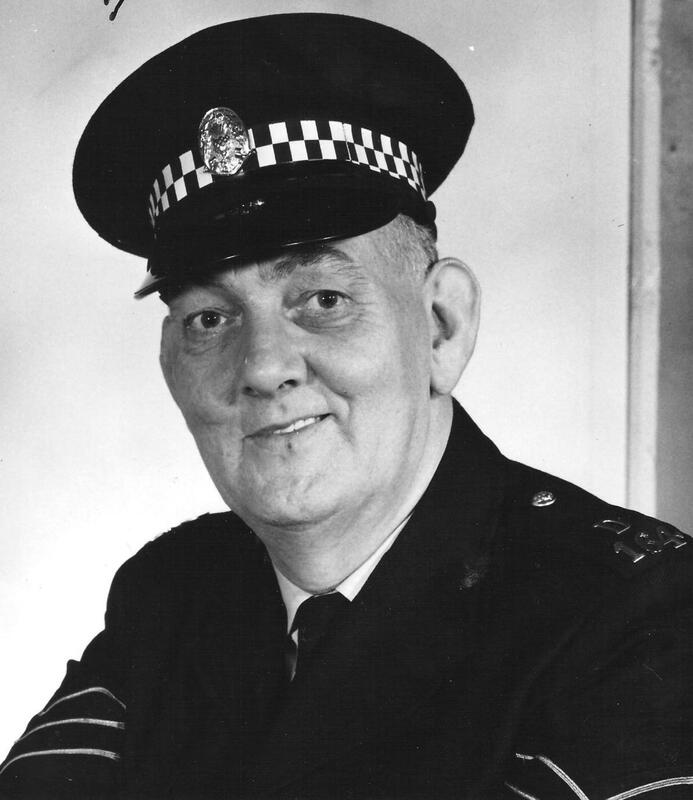 My dad spent some time in the CID but reverted to the uniformed police when promoted to sergeant and spent the rest of his career in the Leith Police (of dismisseth us fame). 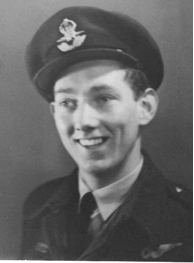 Jim's dad in uniform - James Gordon was born in 1913 in Gorebridge. Dad retained a love of gardening throughout his life and won many prizes for the flowers he grew in the garden of 10 Sighthill Road. 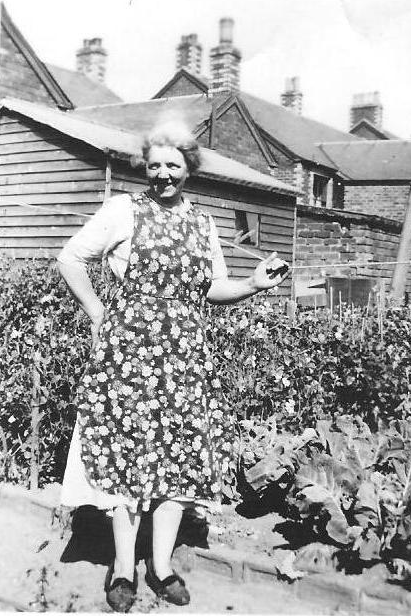 The constant supply of tomatoes from his greenhouse was also a feature of my childhood though sadly I was never a lover of this fruit (or is it a vegetable?). My mum was born in Bonnyrigg and trained at Skerry’s College in Newington with a view to a career as a secretary. She was Dux of the College and one year won the Pitman’s Gold Medal for shorthand. Despite these achievements she put her career on hold when the first of her 3 boys was born and only returned to it part time as the boys upped and left. My eldest brother Thomas Donald Gordon (named after our uncle Tom from the RAF) was born on 12 May 1943 in Elsie Inglis Maternity Hospital. He attended Murrayburn Primary and then George Heriots in Edinburgh and joined the Civil Service. 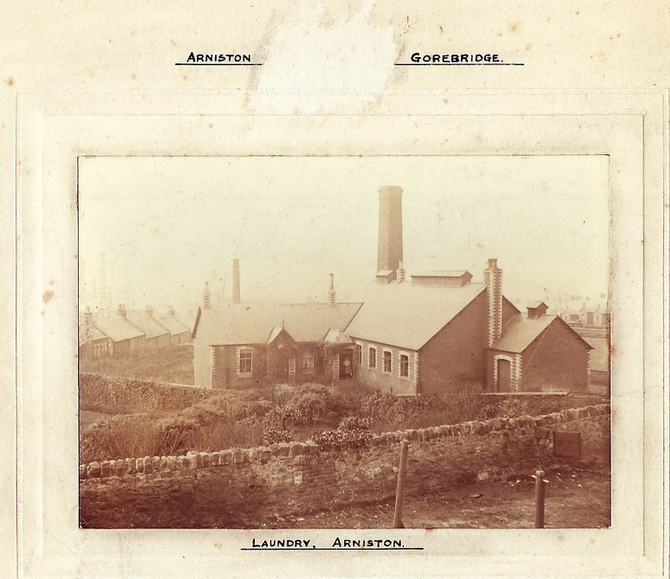 After a few years he became a student in London and qualified as a librarian – a career he followed for several years in a number of locations including Dumfries and Sabden in Yorkshire. On 11 January 1969 when still a student he married Veronica Vaughan in Potters Bar and in the late 1970s they moved to Norwich where Tom qualified as a teacher at the University of East Anglia. Their son Christopher Philip Gordon was born in Norwich on 11 December 1979 and their daughter Lucy Catherine Gordon was born on 29 March 1983. Both children now live in London (Chris as a graphic designer and Lucy as a secretary) and in 2013 Chris married Zoe Inch (whose father is English and mother French) in Norfolk. My older brother Peter Bonnar Dickson Gordon was born on 16 January 1946 at 10 Sighthill Road and also attended Murrayburn and George Heriots Schools. Peter became a banker and worked in local branches of the Royal Bank for most of his career. He started in the Grange branch and also worked in the Royal Infirmary and Uphall branches ending his career as Manager of 3 branches in the Bruntsfield/Morningside area. In 1975 he married Rose Dowling in her home town of Kilkenny, Ireland and after a couple of years in Comely Bank they settled in the house in Craigmount, Edinburgh that they occupy to this day. They have 3 sons – Neil who was born in 1977 and twins Andrew and Brian who were born in 1979. All 3 work in the financial services industry. Neil married Alison Kells in 2004 and they have two girls Katie-Alice and Emma-Grace born in 2007 and 2011 respectively. Andrew works in Dublin and in 2013 was married to Sarah Mooney in Kinsale, Co. Cork, Ireland. Brian is unmarried and lives in Gorgie. I was born on 19 August 1948 again at Sighthill Road and attended the schools mentioned above. On leaving school I attended college in Glasgow and qualified as a Surveyor. On 8 April 1972 I married Patricia Ann Rodger in Edinburgh and we set up home in Duff Street, Dalry, Edinburgh. In 1977 I was seconded to a (West) German construction company to assist in the construction of a major petro-chemical complex outside Basrah in Iraq. After 2 years the commencement of the Iraq-Iran war saw us return to Edinburgh and employment for me on the construction of the Mossmorran complex in Fife for Shell UK. On completion of this project in 1984 Shell offered me a job based in their Aberdeen HQ and the family moved to the Craigiebuckler area of the granite city where we lived for 4 years before relocating to Dunfermline for further involvement with the Mossmorran Plant. In 1996 we moved back to Aberdeen (Whitehall Road) and we lived there until my retirement from Shell in 1999 when we moved back to Edinburgh and our current home in Murrayfield Avenue. I established my own consultancy and worked for a number of companies until my final retirement in 2010. Pat and I have two children – Stuart James born 5 September 1974 and Anne Louise born 26 October 1979. Stuart works in Sky’s Dunfermline offices and is married to Eve Miller. They have two children, Sophie aged 10 and Ethan aged 4 and live in Rosyth. Anne is a care assistant and lives in Edinburgh with her husband Ross Blair, an electrical engineer. They too have a girl and a boy, Jennifer aged 8 and Gabriel aged 4. My dad died on 12 March 1993 aged 79 and mum on 15 October 2007 aged 93. 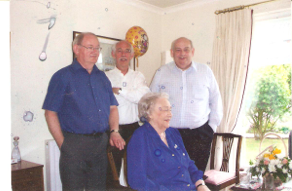 The following photo was taken on the occasion of her 90thwith her 3 boys (l-r) Peter, Tom and Jim standing behind her. The Gordons are one of the older Scottish clans. Gordons have been recorded since the 1100s. The first on record is Richard of Gordon, believed to be the grandson of a famous knight responsible for slaying a monstrous beast in the Merse, during the reign of King Malcolm III of Scotland – that is, between 1058 and 1093. Lord of the Barony of Gordon in the Merse, a territory located on the eastern side of the border between Scotland and England in what is today part of Berwickshire, he likely died at some point in 1200. Between 1150 and 1160, he granted land from his estate to the Monks of St Mary at Kelso, which was confirmed by his son Thomas. Other notable Gordons at the time included Bertram de Gordon, responsible for wounding King Richard of England with an arrow at Châlons. Family heiress Alicia Gordon married her cousin Adam Gordon, a soldier sent by King Alexander III of Scotland to Palestine, along with King Louis of France. Legend has it that all of the Gordons in Scotland are descended from Adam’s grandson, also Adam. Surname distribution in Scotland: The highest concentrations of the Gordon name occur in Aberdeenshire (includes all of the historic counties of Aberdeenshire, Kincardineshire and part of Banffshire), Aberdeen City, Moray (including most of historic Banffshire), Highland (includes the historic counties of Caithness, Inverness-shire, Nairnshire, Ross and Cromarty and Sutherland), Perth and Kinross (Perthshire and Kinross-shire) and Dumfries and Galloway (Dumfriesshire, Kirkcudbrightshire and Wigtownshire). 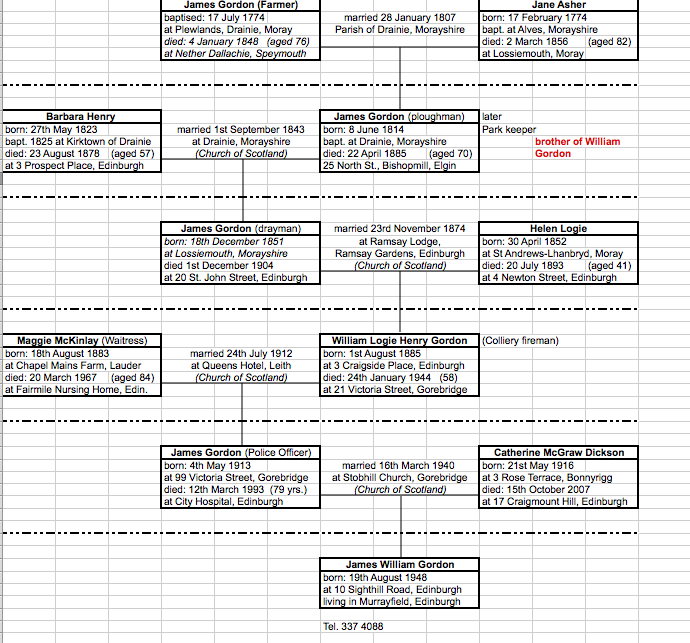 The lineage however of our branches of this family goes back to Aberdeenshire. 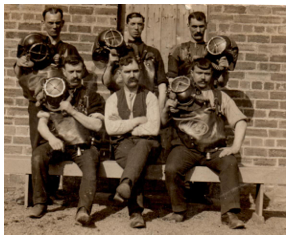 The Gordon Clan has a colourful rich history and they moved to the North over a span of time. Our branch of the family had settled in Aberdeenshire. 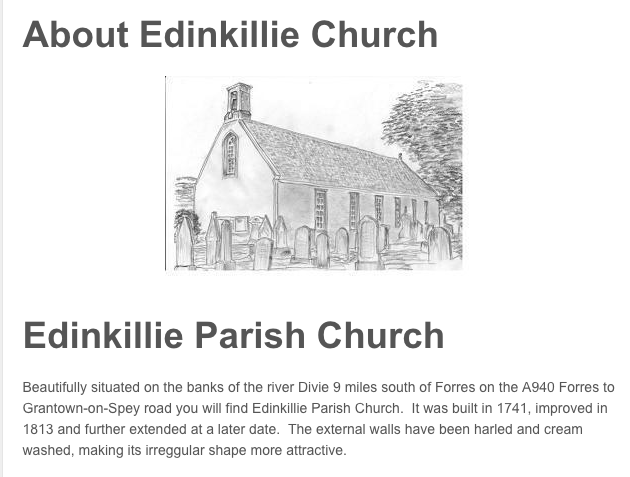 We can trace back to James Gordon born on 28th May 1749 in Endinkillie in Morayshire. Edenkillie. – The first part of this word is from the Gaelic^ Eudan, the face, literally a brow ; hence by extension it is applied to the face of a hill. It is also found as Aodann, and contracted to Ediji, Eden, Edan, and Edn. The latter part is from the Gaelic Coille, a wood, and in topography takes the forms of Kel, Kil^ Kelly, Killy, and Kyle, the wood. Signifies the woody hillside or braeface. So it was in this village that we trace James Gordon. He surely would have been baptised in this little Church was was newly built only a few years before. Twenty years later James married Jannet Smith in Drainie. 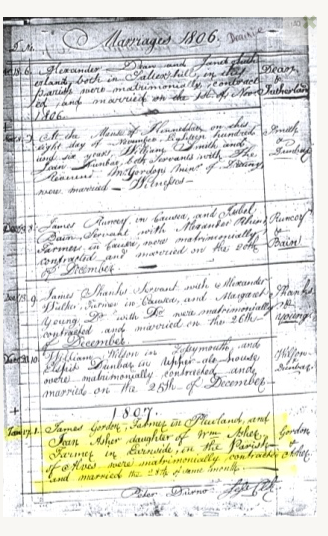 Four children confirmed to date, James 1774, Ann 1775, Andrew 1777 and William 1783. The line continues down with James 1774. He marries Jane Asher on 28th January 1807 in Drainie in Morayshire. In turn the children come along, Jean, Alex, William and James. William is the direct line. The marriage showing FATHER of Jane Asher as William from Birkenside in the Parish of Alves. The Asher family in the region go back to circa 1660 and beyond. William is our direct line . Birth 20 Sep 1809 in Drainie, Moray, Scotland Death 01 Jan 1854 in ,Moray, Scotland. He marries Margaret Hardie whose family were from the Speyside area of Morayshire. Her father born in Dallas, Moray in 1784 was a ‘crofter mason’ and at the age of 74 was living at an address in Moray called the Hill of Evinville. It is one of their children who was with the link between the Sutherlands and the Gordons. 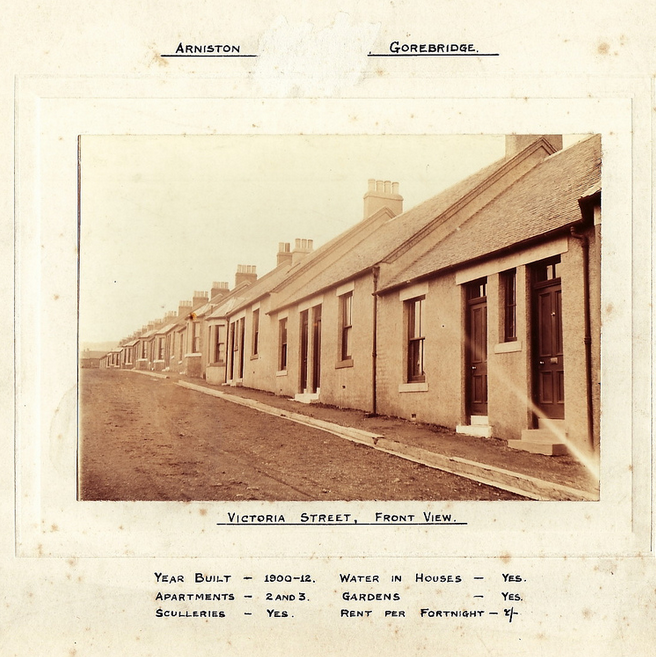 Jane’s dad was William Gordon born on 17th July 1774 in Drainie in Morayshire. Her mum was Jane Asher who was also born in Morayshire in a place called Alves. They married on 28th January 1807. William had a brother James. James was born 08 Jun 1814 in Drainie, Moray, Scotland. This is where the line splits. James becomes our Jim’s’ line from here. He married Barbara Henry [1823-1878]. in Drainie in Morayshire. “DRAINIE, a parish in the county of Elgin, Scotland. 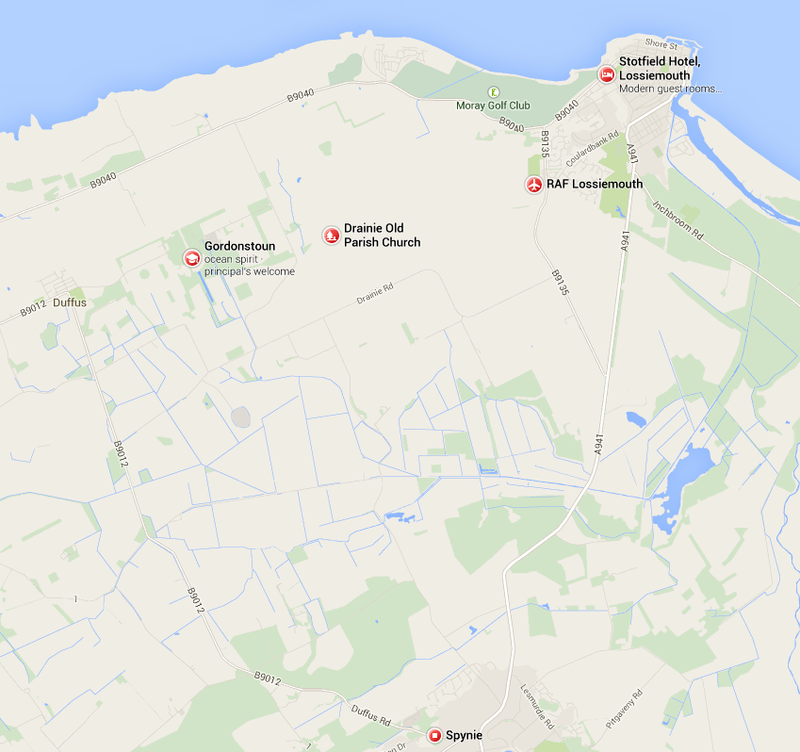 It contains the town of Lossiemouth and the villages of Stotfield and Branderburgh. Soon after the Restoration this parish was formed by the union of the ancient parishes of Kinnedder and Ogston. It is bounded on the North. by the Moray Firth; and on the other sides by the parishes of Urquhart, St. Andrew’s Lhanbryde, Spynie, and Duffus. 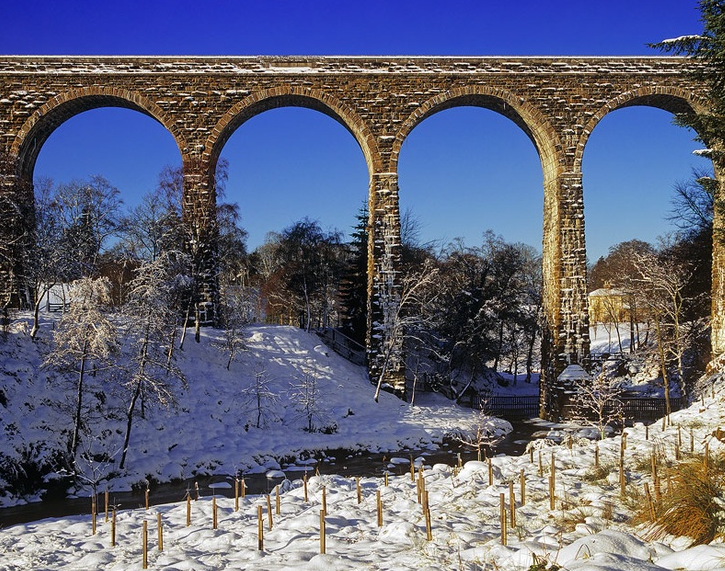 This area of Scotland is near the famous Gordonstoun [name derived from Gordon of course]. This is now a very famous college for the rich of the land. The whole area is steeped in the history of the Gordon Clan.